The legends, they’re true. The stories are all real. 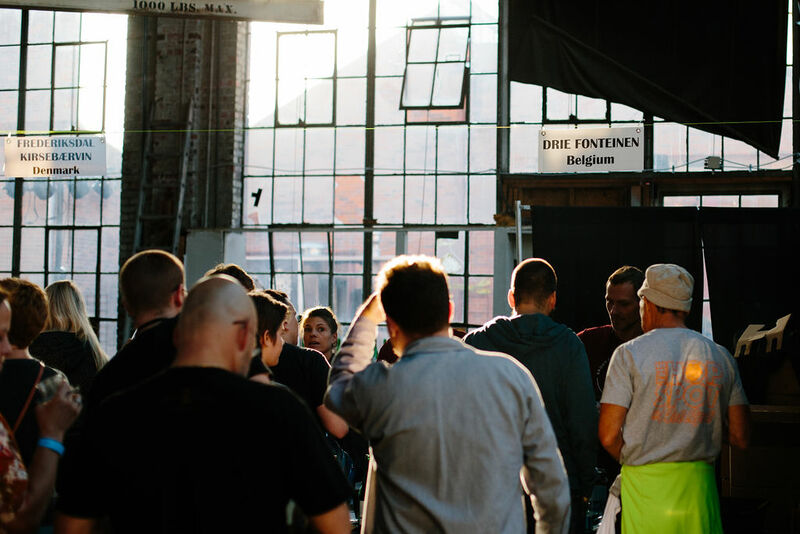 After hearing murmurs surrounding the cult fanfare that emerged from last year’s Shelton Brother’s The Festival, which in 2017 took place in Atlanta, GA, I knew I had to experience this mythical event for myself. Luckily I didn’t have to travel far, as it was announced in June that The Festival would be taking place in our own backyard in Denver, CO. Yet still, I entered this weekend’s event with slightly tempered expectations, because while today’s craft beer festival landscape continues to become more diverse and incorporate more unique angles and elements, it’s still rare to stumble across the goldilocks alignment of beer quality, venue, accommodations, comfort, external events and overall execution needed to elevate a beer fest to that elite upper echelon of talent. However, this weekend’s Shelton Brothers: The Festival 2018 is deserving of that rarified air of recognition. 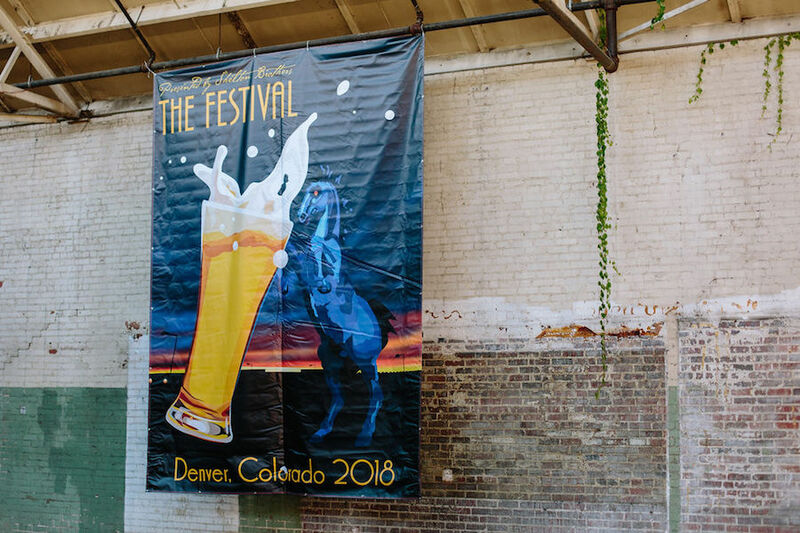 Housed in the spacious open warehouse of North Denver’s Denver Rock Drill, The Festival, which was co-produced by Rhizome Productions, featured some of the best breweries from around the world. 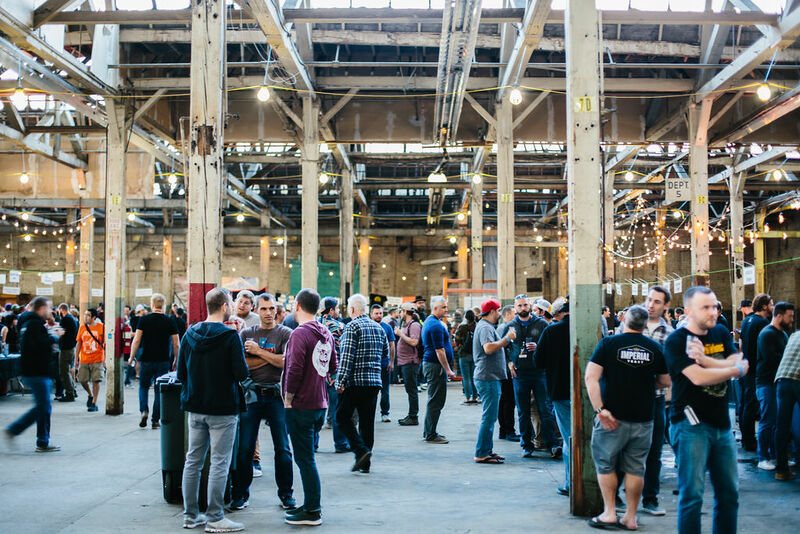 Attendees were not only treated to a smattering of each brewery’s best offerings but also had the honor of interacting with many of the actual brewery owners themselves including Cantillon’s Jean Van Roy, Sante Adairus’ Adair Paterno, Green Bench’s Khristopher Johnson, Black Project’s James Howat, and WeldWerks’ Neil Fisher to name a few. 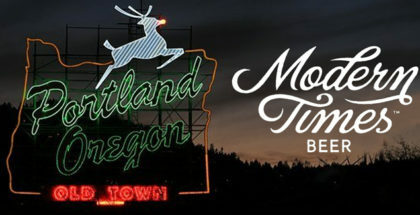 The decision to plant this year’s Shelton flag came with full intent as the renowned importer/wholesaler announced in July that it would retake the reins of distribution from Crooked Stave Artisans, who had been overseeing their portfolio in the Mile High City for the past several years. However as we learned this past weekend, Shelton Brothers has even more ambitious plans for the Mile High City in the near future. 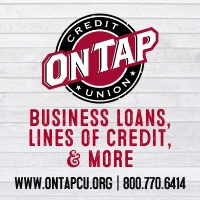 We’ll have more to share on this news in the coming weeks, but for now, let’s get to the beer. 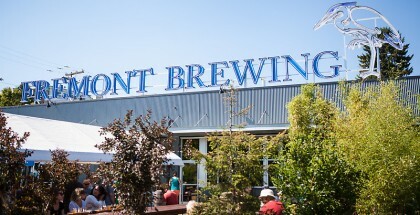 While festivals like the Great American Beer Festival, Great Taste of the Midwest, Firestone Walker’s Invitational, the WeldWerks Invitational, and Big Beers, Belgians, and Barleywines to name a few, can all boast nearly flawless lineups up and down the bill, and certainly this weekend’s The Festival accomplished this as well, Shelton’s biggest strength is their ability to draw international powerhouses like Cantillon, 3 Fonteinen, Tilquin, and many more. 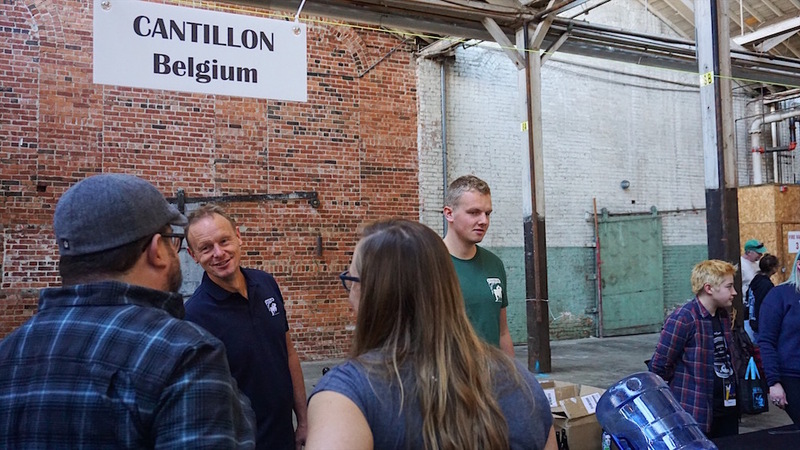 Predominantly anchored by these iconic Lambic producers, this weekend’s lineup was so evenly spread in talent, that elite level breweries like Sante Adairus, Monkish, WeldWerks, and Trillium, who would otherwise draw staggering lines at any other event, were easily accessible and replete with plenty of beer to go around. 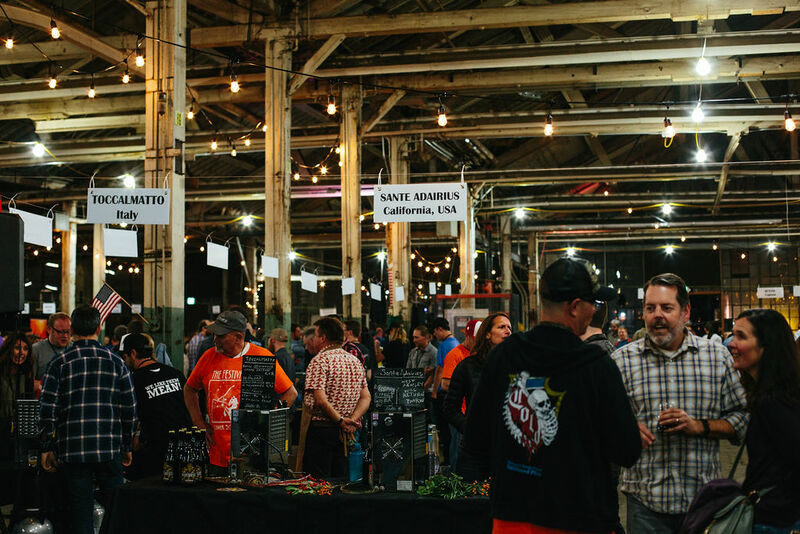 So while really 90 percent of the beers we sampled were exemplary, we’ll attempt to distinguish the absolute best of the best sampled across Friday and Saturday’s sessions. Starting with the Lambics, 3 Fonteinen’s Oude Geuze 2001 and Cantillon’s Kriek à l’Ecossaise rose above the rest from the aforementioned powerhouses. Cantillon’s Kriek aged in whiskey barrels showcased such a beautiful balance of vanilla oak flavors with a nuanced cherry and funk subtlety. Continuing on with the realm of spontaneous, wild and sour styles, Burning Sky’s Cuvée out of England and Tommie Sjef Wild Ales’ Cuvee from the Netherlands were also exceptional. 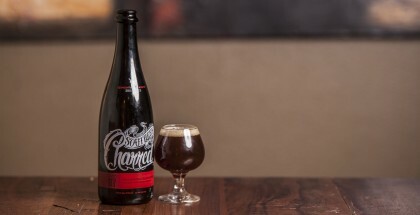 Toccalmatto’s Spontaneous paid tribute to oenobeers, which incorporate grapes to form a sort of beer/wine hybrid, and Jester King’s Atrial Rubicite is always a classic. Yazoo Brewing’s Zure Bruine was a beautiful Flanders-style Red aged in Eagle Rare bourbon barrels, that similar to Cantillon, balanced nuanced whiskey flavors with complex fruit notes and an appropriate level of acidity. 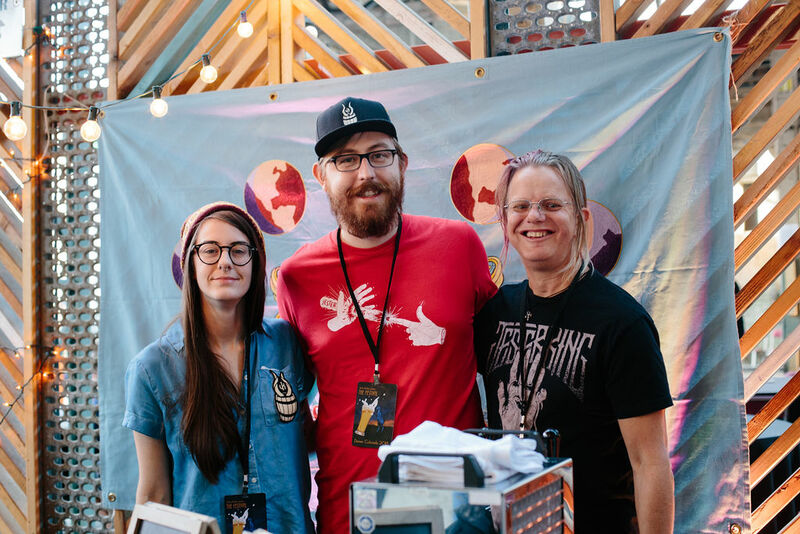 E9 Brewery out of Tacoma wowed with the entirety of their sour portfolio, and TRVE Brewing locally in Denver, continued to impress with their soon to be released Bring on the Clouds. And Sante Adairius’ Recency Effect aged in gin barrels proved to be one of the more standout, unique barrel-aged wild offerings of the fest due to the complexity of the gin barrel profile’s relationship with the delicate Saison base. 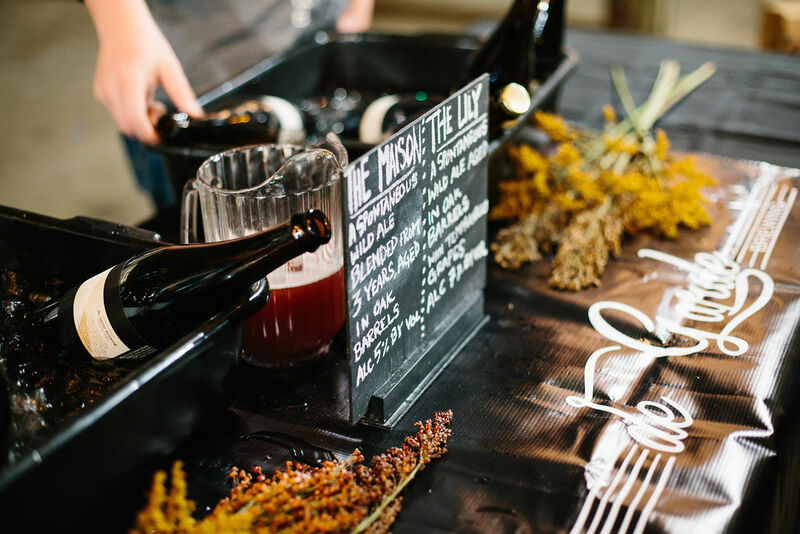 Other highlights included de Garde’s The Maison, a spontaneous three-year blend, as well as La Sirène, who brought a canned wild fermented Citra Sour that was entirely refreshing bursting forth with brilliant citrus flavor and a balanced tartness. 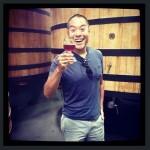 Wolves and People’s Goldberry aged in Pinot Noir barrels and fermented with raspberries was a delight. Perhaps some of the bigger surprises came from unconventional locales not typically associated with producing such quality beer. Tazmania’s Two Metre Tall poured an exceptional Wild Ale, while Estonia’s Põhjala turned many heads with their lineup of sweet stouts including Cocobänger and 10 Apple Stout. Additionally, Carakale out of Jordan was a revelation for both their Black Camel Spider Imperial Porter brewed with dates, cardamom & Bedouin coffee, as well as their Imperial Red Ale brewed with dates and Abbey malts. As we ventured to the Stouts and Porters category, traditional powerhouses took top billing. Holy Mountain’s Midnight Still with Hazlenut and Cacao was our clear standout. However, Against the Grain’s 70K Amburana Wood Barrel Aged Stout proved why it deserved a medal at GABF. American Solera’s Barrel Aged Dilemma and WeldWerk’s 2018 Medianoche: Brewer’s Select were both fantastic. And from the international contingent, Magic Rock’s BA Bearded Lady Dessert Hazelnut, Bellwoods’ Skeleton Key and Hércules’ Conin El Bárbaro were also of note, the latter of which, employed beautiful mezcal characteristics to had a great smoke characteristic to the beer. 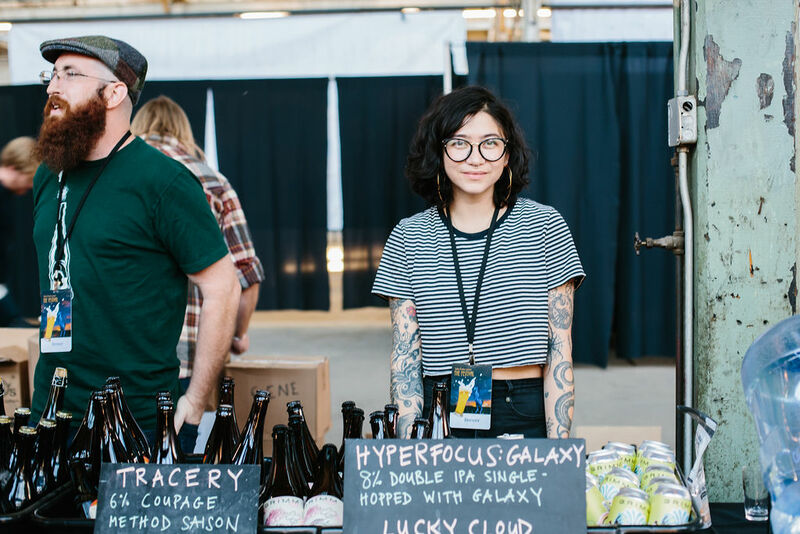 While Pilsners and IPAs aren’t typically a focus at The Festival, it’d be impossible to pass on hop titans like Monkish who brought the haze with their Triple IPA, Increase the Fog Significantly. 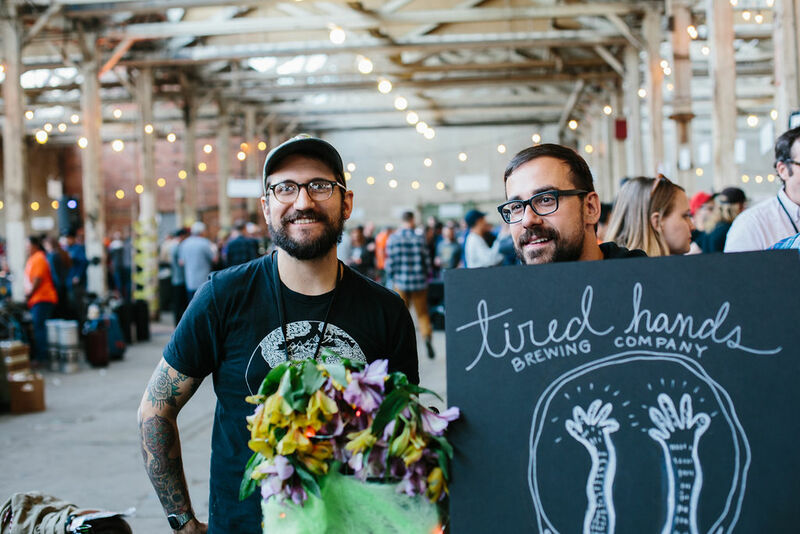 Trillium rocked their Double Dry-Hopped Fort Point and Tired Hands made a surprise appearance with Alien Church being a true standout. 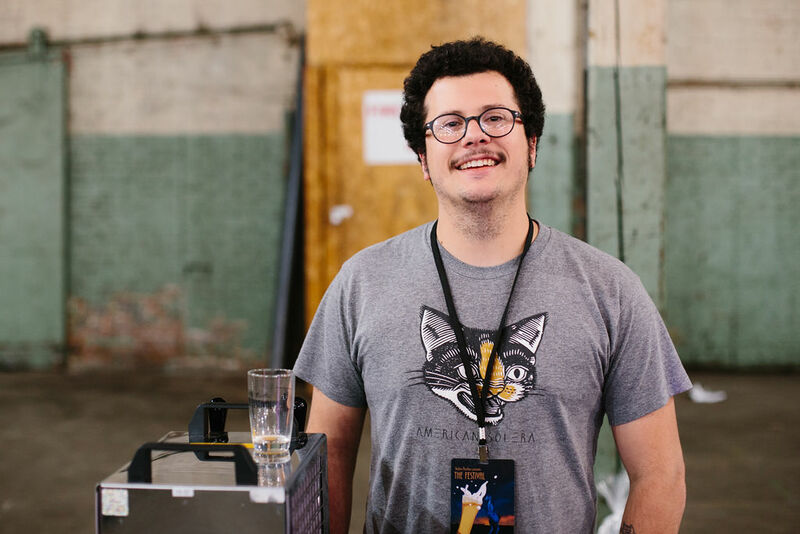 Additionally, Brouwerij West, who we noted during GABF as a must watch rising star in the industry wowed with their Falling Water IPA And anytime you gather a bunch of elite brewers in the same room, you know the Pilsner game will likely be on point. 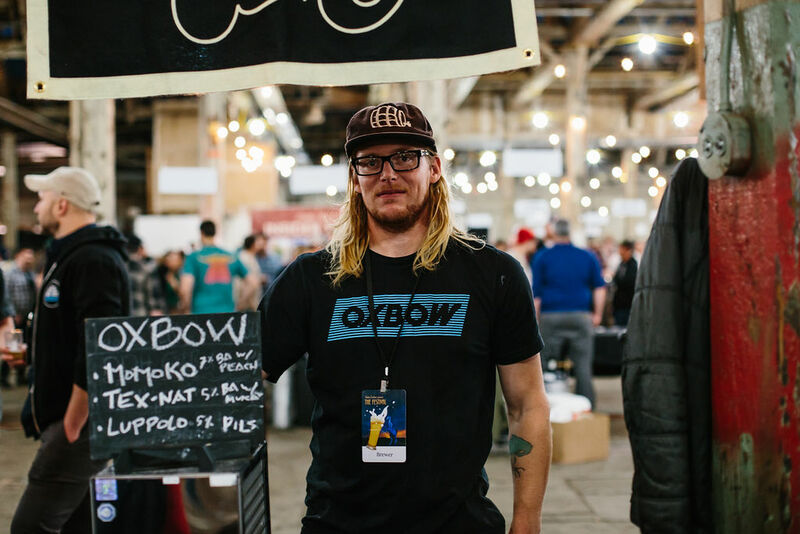 In this arena, Oxbow’s Luppulo, an Italian-style Pilsner shone especially bright, as did Kent Falls’ Yeesh!, a Czech-style Pilsner and Wayfinder’s Terrifico. And while we often revert back to Cannonball Creek’s GABF medal winner Netflix and Pils, trying it among international and national stars just reaffirmed how great this German-style Pilsner really is. Now admittedly we’re still fairly amateur in the realm of Mead and Wine, but it would be a disservice not to mention the phenomenal work coming forth from Frederiksdal who’s Cherry Wine offerings unravel a next level appreciation for the craft. Similarly, Sweden’s Sahtipaja became an instant hit not just for their beer (Feel The Beat, a beet Berliner) but also for their mead, such as MeadMe’s Lost Cherry and Carrange, a Carrot Cake Mead with sweet citrus flavors. What’s next for the Shelton Brothers gang? 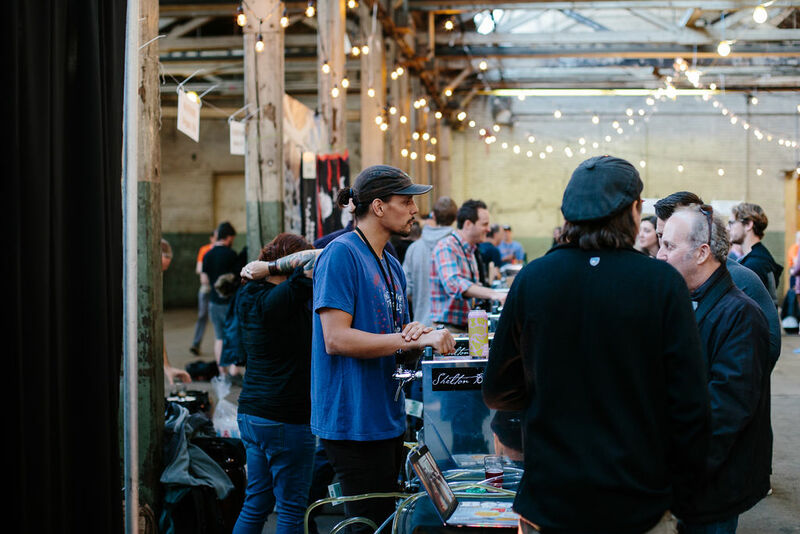 What makes The Festival even more impressive is the indomitable task of uprooting everything each year and setting up shop in an entirely new beer city. 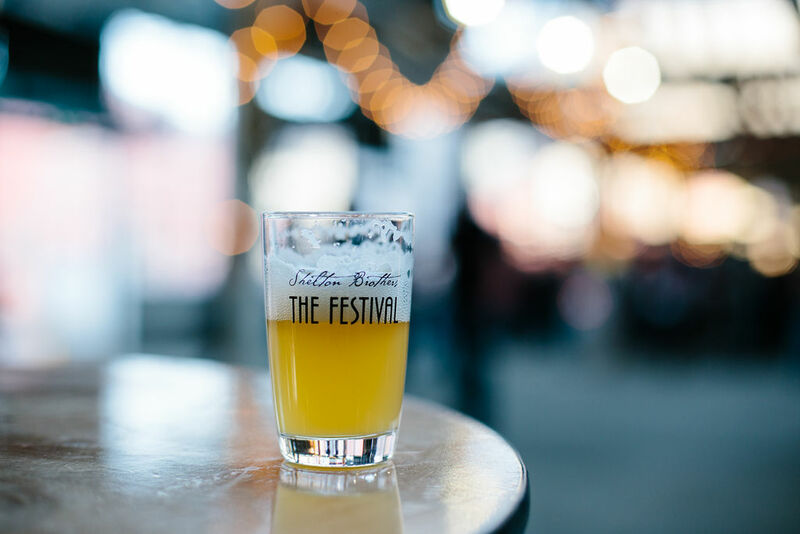 So for the inquiring beer fanatic who may have been coaxed into joining for the next edition of this ultimate celebration, you may want to begin eyeing tickets to Seattle, WA, because Shelton Brothers The Festival is heading to the Pacific NW in 2019.